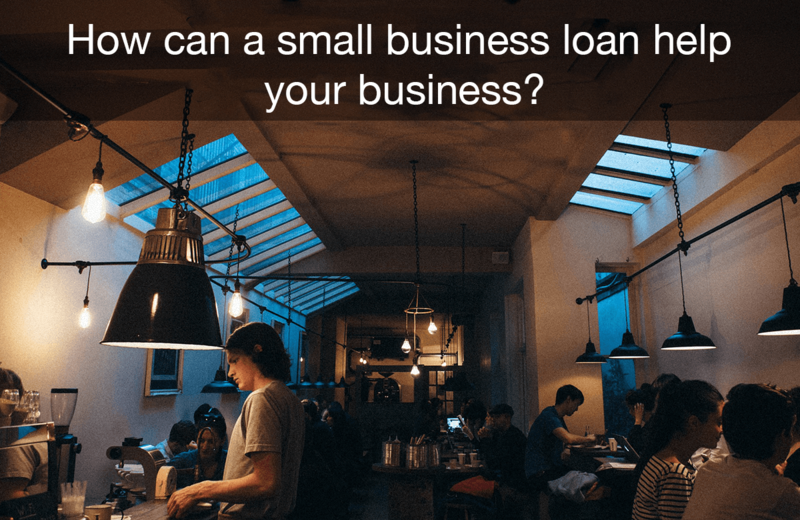 Home >Blog >How can a small business loan help your business? Stock refers to goods stored on the premises of a warehouse or shop and available for delivery or sale. It is important to have enough stock for your business. This is because the success of a business depends on the sales made from stock. Your business is able to earn revenue and earn a profit when you sell your stock. The more goods you sell, the higher the chances of making more profit. Therefore, by increasing your stock, you are likely to boost your projected returns. As your business grows, you may need to increase staff build. Generally, hiring more staff makes work easier within your company. Nonetheless, your business may not be financially stable to accommodate all the required, diligent staff. Simple business loans are the best solution for your small business if you are looking to hire more staff. By accessing adequate funding, you are able to cater for the wages and salaries of your employees on time, which could ultimately boost output. You may need to improve the condition of your business premises to enhance the effectiveness of your staff or equipment, to attract more customers or to cope with shifting market demands. Renovating your business premises could certainly see you reap more benefits such as improved sales and product output. However, the entire process of renovation requires adequate financing; hence, it may be difficult to achieve this if your business is not financially stable. In such cases, small business funding can help with the renovation of your business premises. For example, you can use your business loan to purchase and install high-end, modern equipment for your company. Regardless of the kind of business you operate, unexpected business expenses are inevitable. These costs may emerge when you are not prepared to face them, subsequently, posing a challenge. 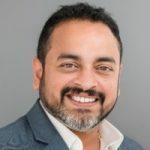 Unexpected business expenses may include equipment breakdowns such as a construction equipment breakdown, a computer breakdown or a machine tool breakdown, utility issues such as electrical and plumbing problems, business costs of growth and unexpected opportunities. Small business loans can help you plan for such adversities by providing you with extra capital, which you can preserve for use during emergencies. You may need to extend your services to other locations to meet the demands of your customers, make it easy for your customers to access your services, boost sales or leverage prevailing business opportunities. To effectively achieve this, you must have sufficient capital to launch your new store, hire enough staff, purchase high-end equipment, and preserve maintenance funds for unexpected business costs. Small business funding can boost your budget making it possible to accomplish your plans. Usually, new stores are disadvantaged regarding the number of prospective customers. To avoid such challenges, you can use business loans to launch marketing campaigns to help promote your new brand. Working capital is the cash available for daily business operations. It can significantly affect the future of your business since it determines the choices you are able to make based on your financial status. You may need general working capital to purchase inventory, hire staff, purchase equipment, launch marketing campaigns and counter unexpected business expenses. With the help of small business loans, you can sustain normal business operations. To grow your customer base, you need to adopt effective marketing strategies that could see your business attract, engage and retain customers. The more customers you attract, the higher the chances that your business will grow. Sometimes, marketing campaigns may become costly, hence could threaten your cash flow. To prevent this, you can seek alternative funding through small business loans. You can use these loans to put your marketing campaign ideas into action. A small business loan is the way to go if you want to boost your company’s operations. You can apply it to various aspects of your business without any restriction. Prev Post:« How construction businesses can use small business loans effectively?